Her interests are: In short description of my personality. I'm easy going, young spirited and a loving/cheerful person to have round. My hobbies include listening to music, dancing, cycling, sports, swimming and exploring nature. And watching comedy shows, a good laugh is always good. 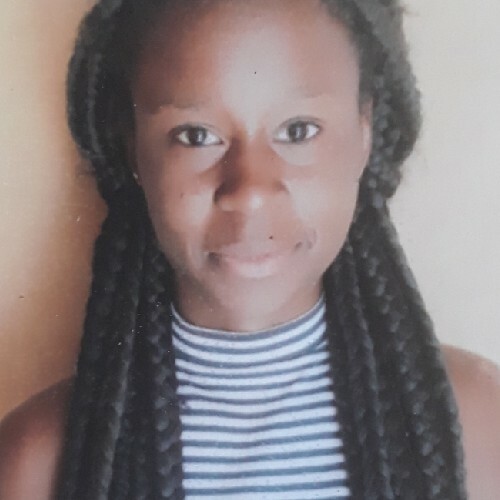 She says: My name is Gloria I'm looking for a nice family to work with and I can start as from the 30 April 2019. Her interests are: I love reading riding bikes cooking taking care of plants and children. She says: Hello Future Host Family my name is Taral, I am 18 soon to be 19 in a few months. I am currently staying in Namibia. 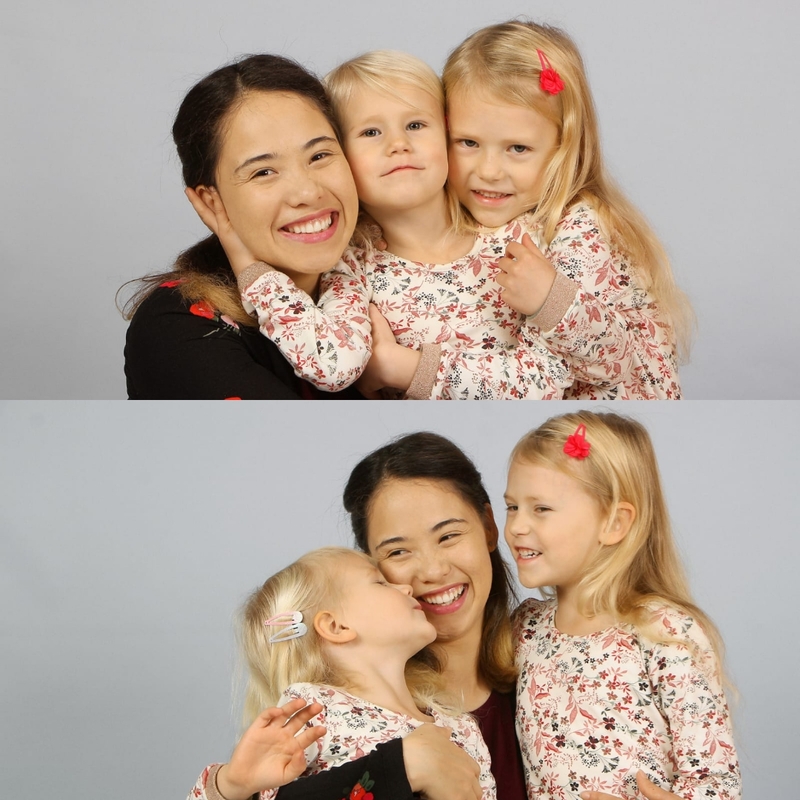 Looking for a job with a nice family any time from now! 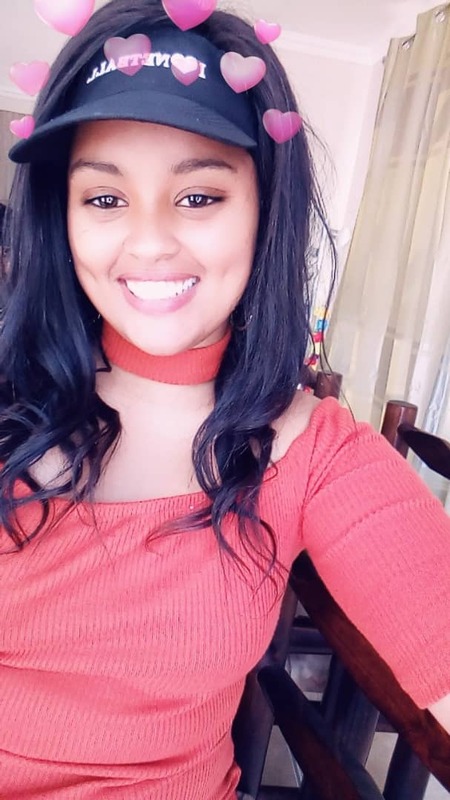 She says: Nanny/au pair from Namibia called Maretha, 25, looking for a job with a nice, kind and understanding family, starting 29 January 2019. Her interests are: reading, music, spending time alone and keeping myself busy..
She says: My name is hertha, but my friends call me baby because i like kids too much. 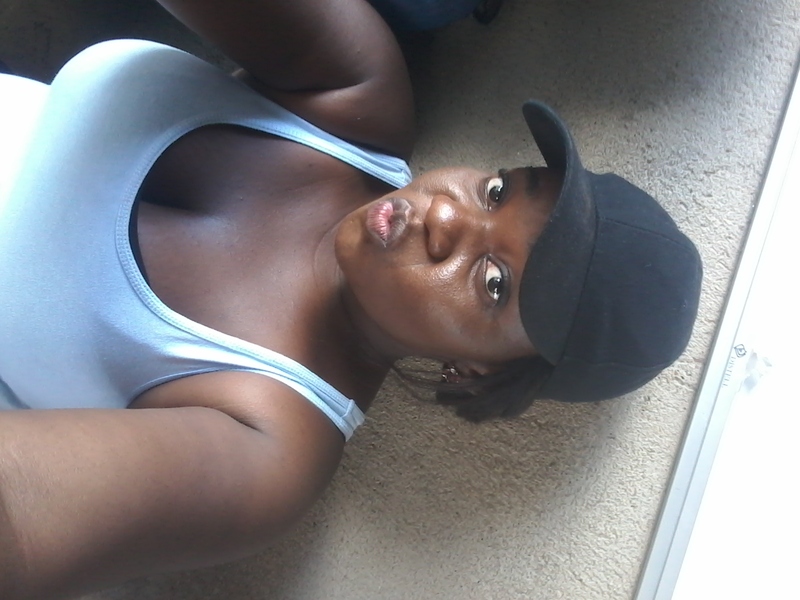 I am 23 years old and live in a big city - Windhoek,Namibia. 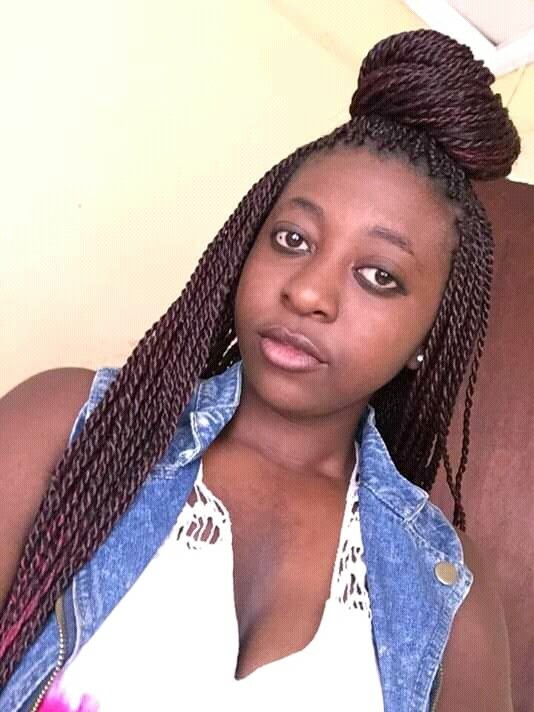 She says: Nanny/Au pair from Namibia Called Cecilia , 28, looking for a job with a nice family, Im married with no children an looking forward to work abroad, can start as soon as you require. Her interests are: Baking , Entertain people and Anything to do with nature like hunting fishing etc. 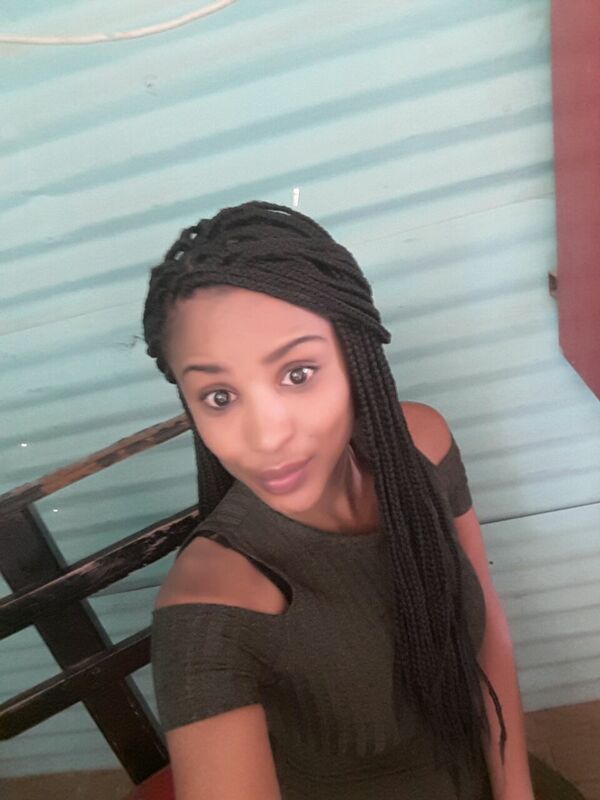 She says: Au Pair from Namibia called Josephine, 24. looking to become part of a lovely family as your next au pair. 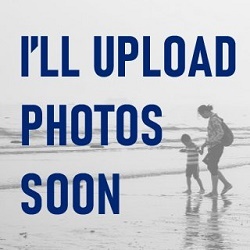 starting from 1 January 2019. 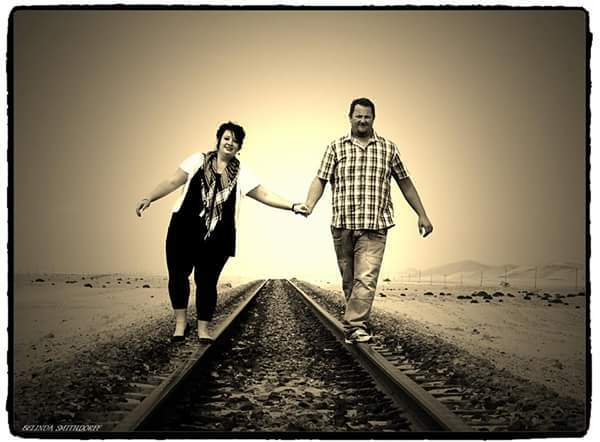 He says: Tiehan(25), Au Pair from Namibia, looking for a good family as soon as possible. 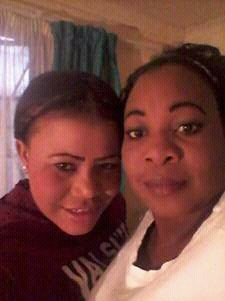 She says: Nanny/au pair from Namibia named Tangeni, 30 looking for a job with a nice family able to start as soon as possible. Able to work in any country and look after children or adults alike. Her interests are: Shopping, going to the gym, taking driving lessons and park walking. 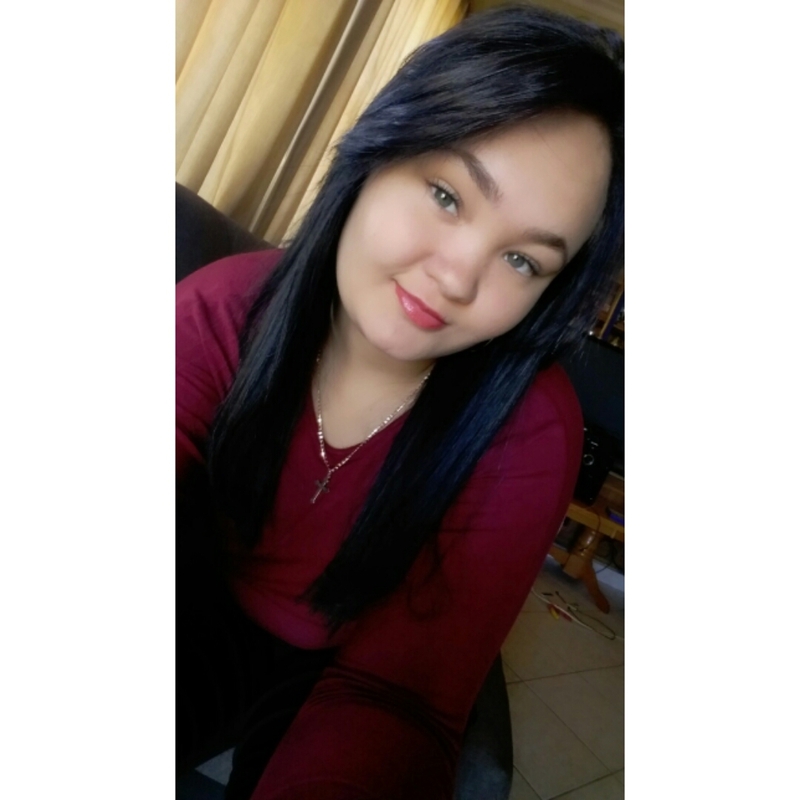 She says: I'm Yolande from Namibia looking for a nanny/au pair job with a nice family. 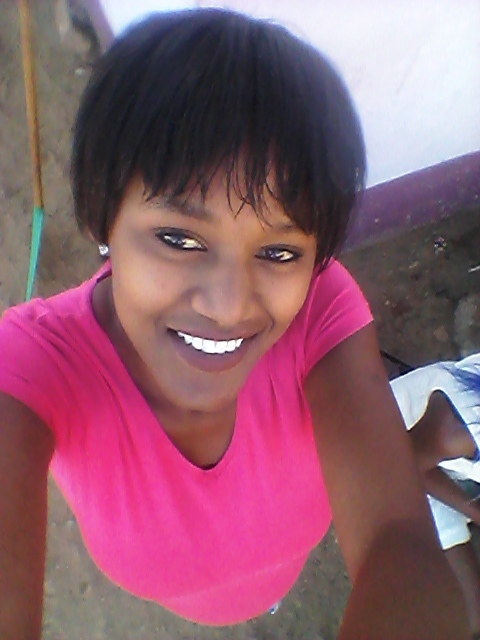 She says: Nanny/au pair from Rosh Pinah, Namibia called Yvonne, 26, looking for a job with a nice family, starting anytime.